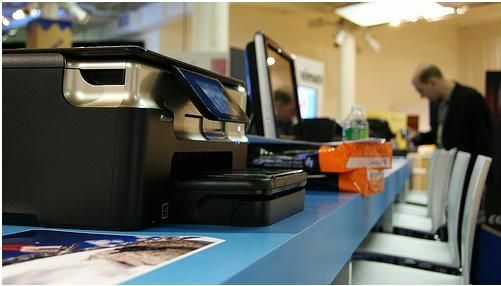 During Internet Week New York HP introduced a new cloud printing technology called ePrint. 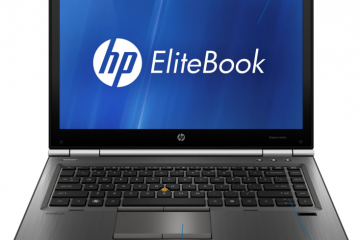 According to HP this new solution will “… for the first time, allow people to print from any email device to any HP ePrint printer, from anywhere in the world.” Going forward HP will include the technology in all HP models priced over $99. When connected to the Internet, the printer will be able to receive and print documents sent to them from remote locations. The ePrint enabled printer will be connected directly to the Internet via your router. Each printer will have its own email address. To print a document you will email it to the printer and it will then print it for you. The benefits of printing by sending a simple email message with a document attached are significant. Of course you could print from your computer as usual, but what if you happen to be using a version of Linux that lacks a compatible the print driver? Or what if you have a really old system and there are no drivers for your Windows 98 computer? Or what if your friend stops by to show you some pictures he took on vacation and wants to print one without installing any software? In all three situations, just email it to the printer and your HP printer will do the rest. Currently you have to transfer the document to another computer that is compatible with the printer or is running the proper driver. With HP ePrint, now all you have to do is email the document to the printer and it will print. Another benefit of this new technology is remote printing. If a student is in class and has to print his 20 page term paper to hand into his old fashioned Luddite professor, he could send it to his Internet connected printer while in one class and have it ready to go for that quick stop in the dorm between classes. This will make printing from mobile devices like phones and tablets very easy. One weakness of Apple’s iPad, iPhone or iPod Touch is the lack of simple printing solutions. 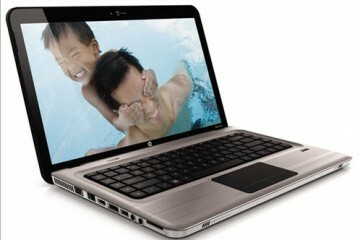 Now, with HP’s ePrint technology you can just email documents from your iDevices to your HP printer and it will print. Literally, any device that has the ability to email an a document will be able to print to the new printers. You don’t have to do anything to the device like install software or drivers. There are some other interesting features in these new printers. 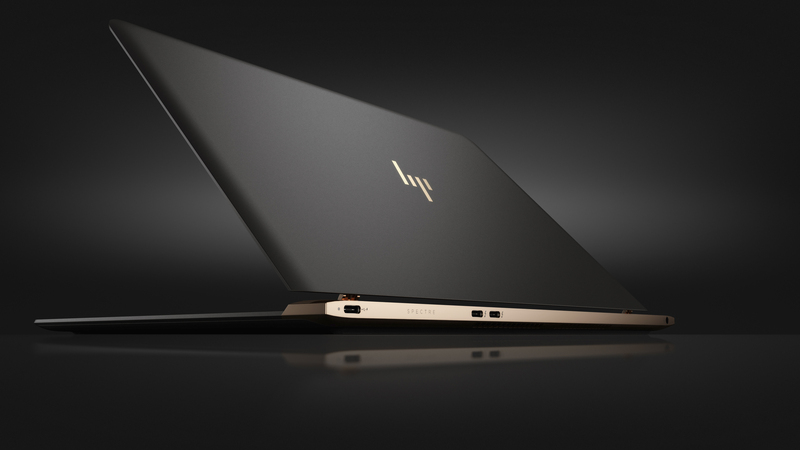 HP and Google are partnering with one another in this new service. 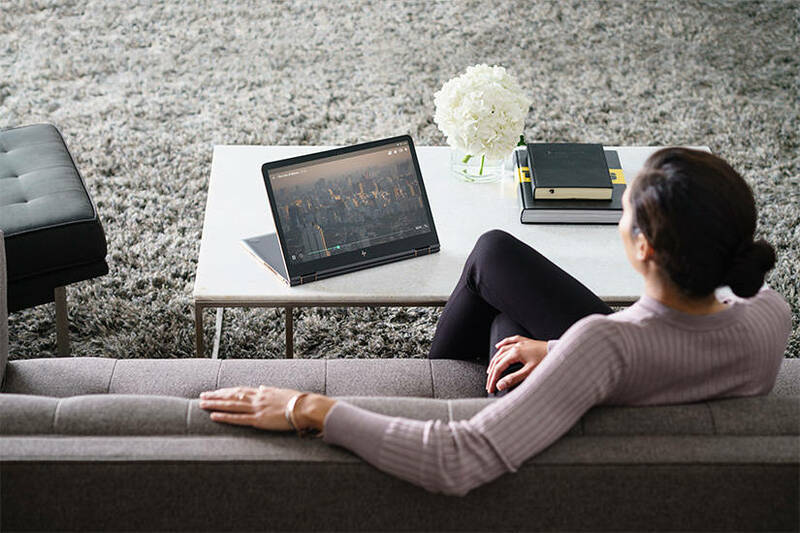 As part of the announcement Sundar Pichai, Vice President of Product Management at Google, shared how they plan to interface with the new HP printers. 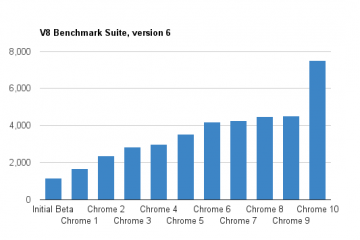 Google has released the Android OS and is going to introduce Chrome OS this year. With these printers Google will not have to deal with print drivers. Also, Google’s cloud services like Docs, Photos, Calendar, etc will be accessible from the HP printers. This sounds a lot like what Google themselves announced a while back with their Google Labs “Cloud Print” initiative. There was no word whether ePrint will replace “Cloud Print” or if it is in addition to “Cloud Print”. 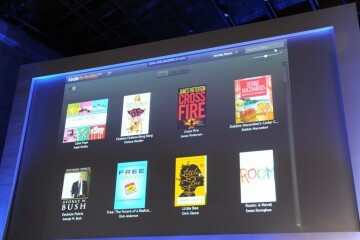 Below is the stream of the announcement from HP at the IWNY conference. available worldwide in September for $199. 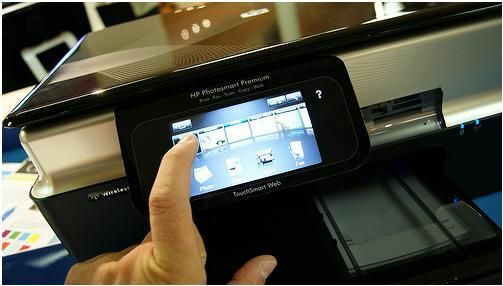 One other feature is a new Android app called HP iPrint Photo which will allow a user to print directly to their HP inkjet printer if it is connected to a network via Wi-Fi or Ethernet. It is available now for free in the Android App store. There is already a version for other mobile operating systems like Symbian, Windows Mobile, and iPhone OS devices. A Snapfish version will be available later this summer. 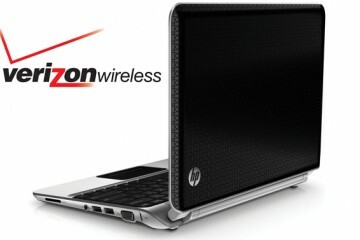 If you happen to be at the IWNY conference in New York City this week, you can see all of the new HP products in person. downloading them and printing the attachments. Thanks for helping someone who is far from tech savvy. I have IPad and pc. Do you get a new email address or does printer come with one? The printer won’t give me an email address because it says I’m not connected to the server, yet my printer is on line. Something is wrong…HELP!!! Pretty nice post. I simply stumbled upon your weblog and wished to mention that I have truly loved browsing your weblog posts. After all I will be subscribing on your rss feed and I am hoping you write once more very soon!